Many had expected a rough start for António Campinos after the Battistelli era. This proved to be true. Just as the new President of the European Patent Office took up his job, four Munich patent firms wrote an open letter criticising problems at the EPO. The new buzzword is quality and the next EPO reform is already casting a long shadow. It is lunchtime at the European Patent Office in Munich. A man with rimless spectacles and short red hair is striding through the conference area, shaking everyone’s hands. It is here, in early July, where the Unified Patent Court 2018 conference is being held. It is António Campinos’ second day in office as the new President. But with the German constitutional complaint still blocking the UPC, there are understandably many long faces in the crowd. As the conference gets started, a number of motivational slogans are bandied around, seemingly to little avail. Nevertheless, during lunch António Campinos goes from table to table, personally greeting each participant with a friendly smile. He is no doubt aware that among them are one or two of the partners from the four firms who just days before had sent an open letter to the old and new EPO management. In stark terms it bemoaned the quality of the granting procedures. Campinos is also no doubt aware that there are many in the European – but above all German – legal community who share these sentiments. It is with this in mind perhaps that he chose – in his very first public address as President – to focus on the issue of quality. 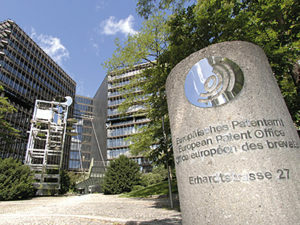 His predecessor Benoît Battistelli had always stressed that the efficiency of European patent granting procedures was the number one priority. It was clear from the start that Campinos would do things differently to the controversial Frenchman. The Administrative Council chose Campinos in 2017, believing he would restore balance to the Office and smooth relations with the workforce. But none of the EPO’s many attentive observers had expected the subject of quality to play such an important role so early on. The four German IP law firms behind the letter, Grünecker, Hoffmann Eitle, Maiwald and Vossius & Partner, have thus had remarkable success in pushing a major issue to the top of the newcomer’s agenda. The quality of patents granted by the EPO is not a new issue. It has been hotly debated for years among European patent attorneys and industry representatives. But with their open letter in June, the four law firms added fuel to the fire. 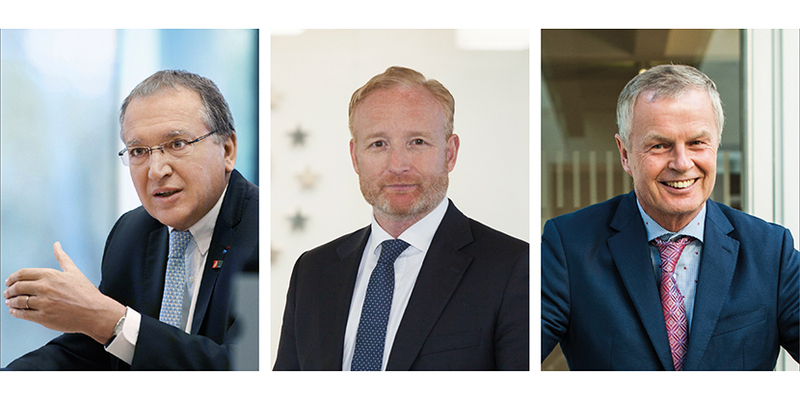 The recipients of the letter were the then current EPO President Benoît Battistelli, his successor Campinos, the head of the EPO Administrative Council Christoph Ernst, and the EPO Principal Director of User Support and Quality Management Niclas Morey. In the meantime, more law firms and individuals have now also signed the letter, including two other major European IP firms Bardehle Pagenberg and Cohausz & Florack. 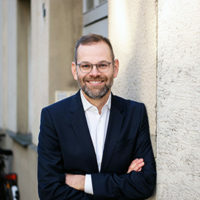 In addition, Düsseldorf firm Kather Augenstein has expressed its support, as well as small outfits such as Lederer & Keller, Reitstötter Kinzebach, Wallinger Ricker Schlotter Tostmann, Grund IP and Schwarz Baldus. The letter was also signed by the Belgian IP firm Kirkpatrick and the former Chair of the EPO‘s Board of Appeal, Ursula Kinkeldey. These twelve patent firms are estimated to be responsible for well over 10,000 of the 166,000 patent applications filed at the EPO each year. The number of applications increased by 3.9 percent last year. Hoffmann Eitle & Co. welcome the “increased average speed of the procedures”, but also point out that the overemphasis on high productivity has led to problems in patent examinations. The firms lament that the patent examiners do not have enough time for the individual applications and that, by international standards, the fees charged by the Office are too high. The law firms recommend introducing a new incentive system for patent examiners, which they believe would restore the quality of research and examinations for which the EPO was known before the recent reforms. They also express concern that the efficiency push is leading to defective patents and thus to a distortion of competition within the economic area of the 38 EPO countries. As a result, owners may not be able to fully enforce their patents against competitors. Finally, they fear that the EPO will become less attractive to clients, which in turn will have an impact on the European patent system. In view of the surplus funds generated by the EPO, the firms also call for a reduction in fees. Since the system is self-financing, a further increase in productivity is not necessary. Numerous patent attorneys in the UK and the Netherlands also told JUVE they support these requests. One of the criticisms is that applications are increasingly being waved through without examiners properly checking the novelty of the invention. Across Europe, the majority of patent attorneys agree with the initiative, but not everyone supports it unconditionally. In-house counsel in particular have kept a low profile. But here, too, there are concerns regarding the quality of the granting process. The head of a German patent department told JUVE that although a decrease in quality was observed in principle, the department did not agree with all the points expressed in the letter. One major chemicals company reportedly considered signing the letter, but no company has so far declared its support publicly. 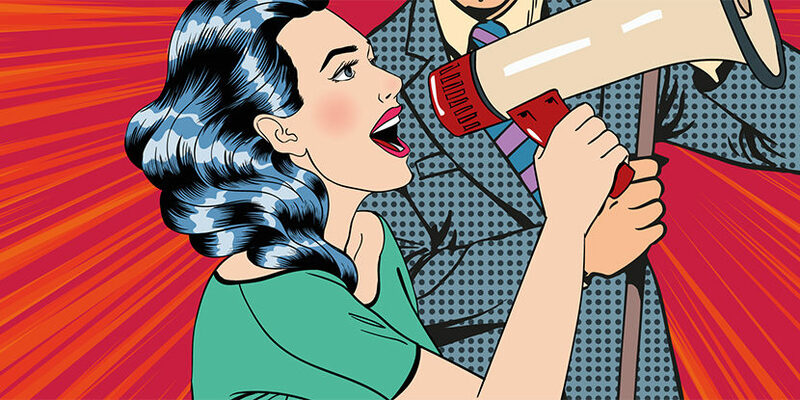 That points to industry representatives seeing the issue less drastically than some of those in the legal profession. An efficient patent granting procedure, as promoted by Battistelli, is just as much in the interest of applicants as the high quality of patents. The head of patents of a large German auto supplier described to JUVE how the many international cooperations that Battistelli established with other national patent offices are advantageous. “The international harmonisation of patents benefits industry,” he said. Patent attorneys in some technical fields are also satisfied with the quality of patents granted, for example, in the telecommunications field. “The EPO by no means waves through every mobile phone patent. Many applications are also rejected because they are not a new invention,” observes a Munich patent attorney. In this area, however, the examiners can also fall back on documents from standardisation procedures, which explain in detail how to examine a patent for novelty. In chemistry, biology and pharmacy, on the other hand, testing for novelty is much more difficult. The EPO itself has for months been pointing out the high quality of its granting process. At the 2017 annual report conference, former President Battistelli stated that the EPO had increased productivity, not only through internal reforms, but also by increasing the number of patent examiners to almost 4,400. Battistelli retired at the end of June. According to a report on his 10-year term of office, production has increased by 36 percent in the last three years, while the number of examinations still awaiting decision has been reduced by 27 percent. In the meantime, Campinos claims to have held numerous talks. He wrote in a blog entry on the EPO’s website in late July that he had gained an overview of the situation and has already drawn some initial conclusions – much earlier than people expected. The new President does not question the achievements of his predecessor, but indicates he will forge his own path. Campinos is therefore looking to the long term, going far beyond the current quality debate. Many believe digital transformation will fundamentally change patent granting procedures and thus also radically affect the work of patent departments and law firms.